performance boost over the GeForce GTX 680. 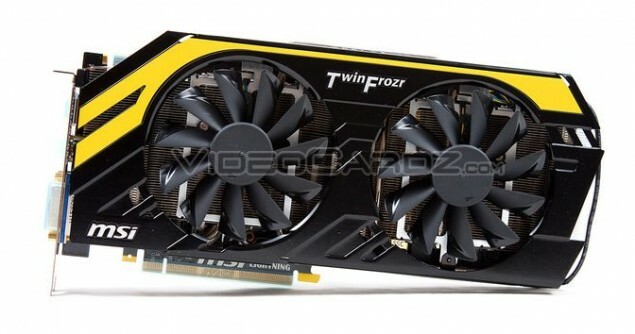 However, the MSI GeForce GTX 770 Lightning being a custom model would make use of a factory overclock out-of-box. Chances are that the base clock would be configured over 1100 MHz. on the reference models. Display outputs include Dual DVI, HDMI and a display port. The reference GeForce GTX 770 would cost $399-$449 at launch so we can expect a premium price point for this model.